If you search for "invoice finance East Sussex" very little local support will be offered by the Internet search engines. FundInvoice are based in St. Leonards-on-Sea, East Sussex (near Hastings), we handle clients in the local area and we also deal with clients from all over the United Kingdom. 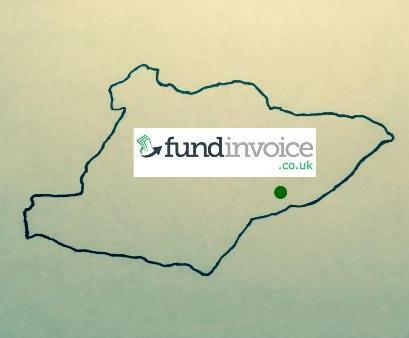 These days there are very few invoice finance companies actually based in East Sussex. If fact, I could only identify one from my list of factoring companies! That is Innovation Finance. Previously there have been several. Barclays Commercial Services (my former employers) operated out of Hastings for many years, and Bibby Financial Services also had a Hastings Office until recently, but both have now moved their operation centres out of the area. Once you go further afield there are several providers based in the surrounding counties and areas e.g. West Sussex (for example Close Brothers Invoice Finance and HSBC), there are a few in Kent, such as IGF and Partnership Finance, and many more based in London. There are many invoice finance companies that are able to service East Sussex based companies, but they have centralised offices, with local sales and, in some cases, client management staff. Often these staff work from home within the regions that their clients are based. Whilst I can understand the drive to deal with a locally based company, in my experience it is far more important to find the financier that best suits your needs, providing they have sales and support staff that are based within a reasonable distance of your business. Just choosing the most local firms is likely to narrow your options and much of the product delivery is now handled via the internet and phone. By selecting a provider with a South Eastern presence you will have a greater choice of providers, and they will be prepared to travel to you in order to complete the sales process, and provide ongoing support. Please speak to Sean on: 03330 112622 for advice about invoice finance for East Sussex based companies.